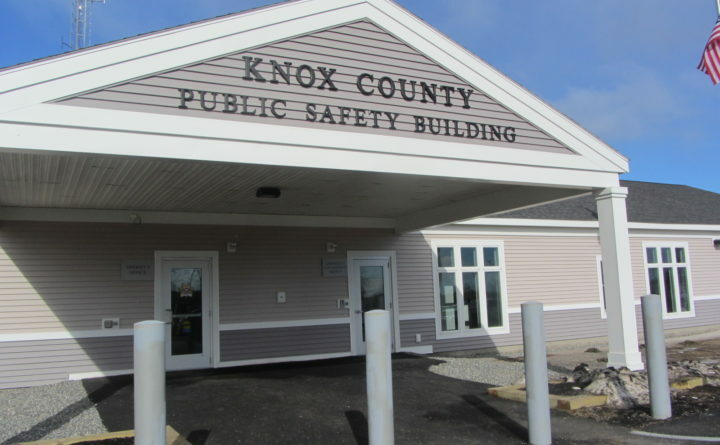 A Knox County man was arrested Monday after the sheriff's office received accusations that he sexual assaulted a woman with a cellphone. A Warren man is accused of sexually assaulting a woman with a cellphone after the woman did not answer his phone calls. Jerome Cushing, 37, is charged with gross sexual assault and two counts of domestic violence assault. He was arrested Monday after the victim reported the alleged assaults to the Knox County Sheriff’s Office. About a month ago, Cushing allegedly entered the woman’s bedroom and sexually assaulted her with a cellphone, according to an affidavit filed by the sheriff’s office. The victim told police that Cushing has repeatedly physically assaulted her, hitting her about 10 times during the past year and a half. The most recent assault allegedly occurred Sunday, when the victim said Cushing punched her in the arm and broke her reading glasses. Cushing denied the allegations, according to the affidavit. He told police that the woman suffered the injury to her arm when she was helping him work under his car. A Knox County judge set Cushing’s bail at $1,500 during a Wednesday court appearance. He is scheduled to appear in court again on Aug. 16.